Is a ‘culture change’ in store at cable network? 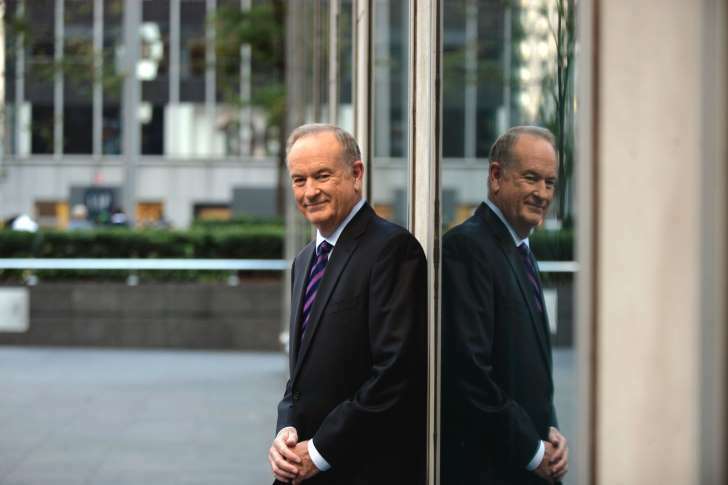 21st-Century Fox made it official today: Bill O’Reilly, the company’s No. 1 blowhard and ratings juggernaut is gone. He won’t be returning from his “long-planned vacation,” which commenced suddenly in the middle of this past week. The reason for O’Reilly’s departure? A steady stream of negative publicity relating to sexual harassment complaints leveled against the veteran TV talk-show host. O’Reilly paid out millions of bucks to women who had filed the complaints, all the while maintaining his innocence. Interesting, yes? Well, I think so. Fox News Channel coughed up a lot of cash, too, to women who had griped about O’Reilly’s treatment of them. These media stories usually become the stuff of inter-network gossip. Competing networks — chiefly CNN and MSNBC — have had a field day covering this story for their audiences; Fox, meanwhile, hasn’t done much reporting at all on the difficulties that O’Reilly has brought to the network. O’Reilly will get a big chunk of cash for, essentially, being fired for cause by Fox. That’s another part of these celebrity stories that baffles me. A big-ticket media talking head screws up, makes a big mistake — in this case, allegedly, several big mistakes — and he’s still able to walk away with a hefty severance package. See ya in the funny papers, Bill. As for the network, it lost its news boss — Roger Ailes — over similar accusations. Women have suggested there exists a “culture” of sexual harassment at Fox. Perhaps we are witnessing a fundamental change in that culture and that female journalists and other “contributors” will feel more welcome and accepted for the talent they bring.